Apium Filament Dryer ensures high extrusion quality, less oozing and stringing, high interlayer adhesion and high mechanical properties. 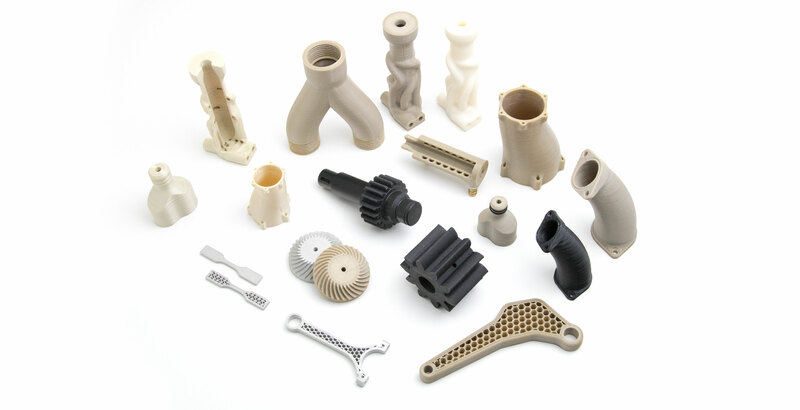 It is compatible with all Apium P Series 3D printers and Apium filaments as well as many other open system 3D printers. Apium Filament Dryer is equipped with thermally insulated walls reducing the heat loss and with front-loading enabling easy filament interchange. It has rotary desiccant system for dehumidification of incoming air, a set of HEPA and active carbon filters to limit amount of exhausts and filter dust particles. 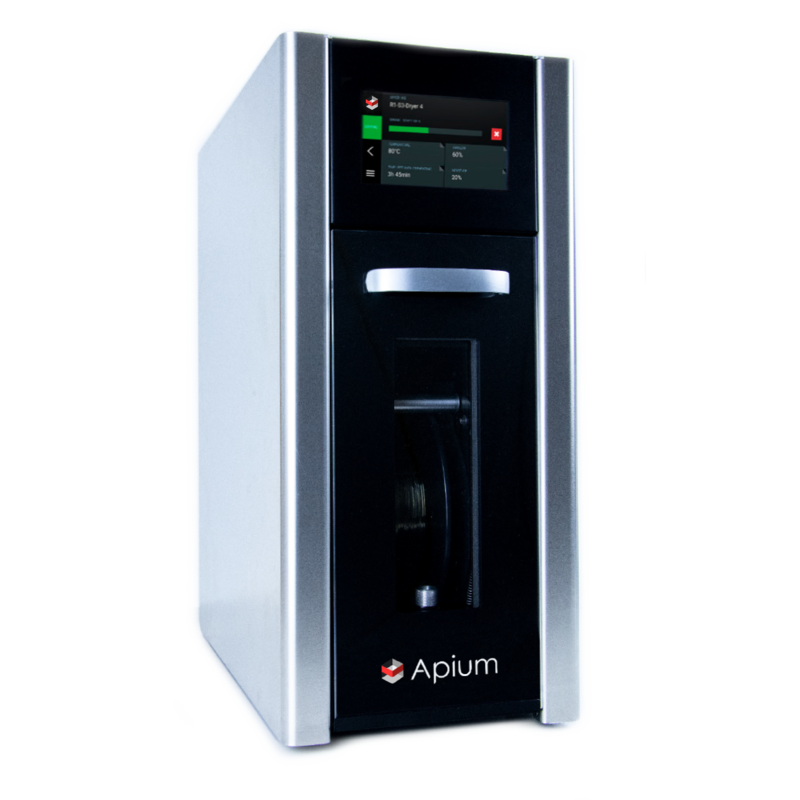 Apium is ready to ship the dryers upon order and provides 12 months warranty. Keep up with the latest news about AM of High Performance Polymers from Apium by subscribing to Apium newsletter.